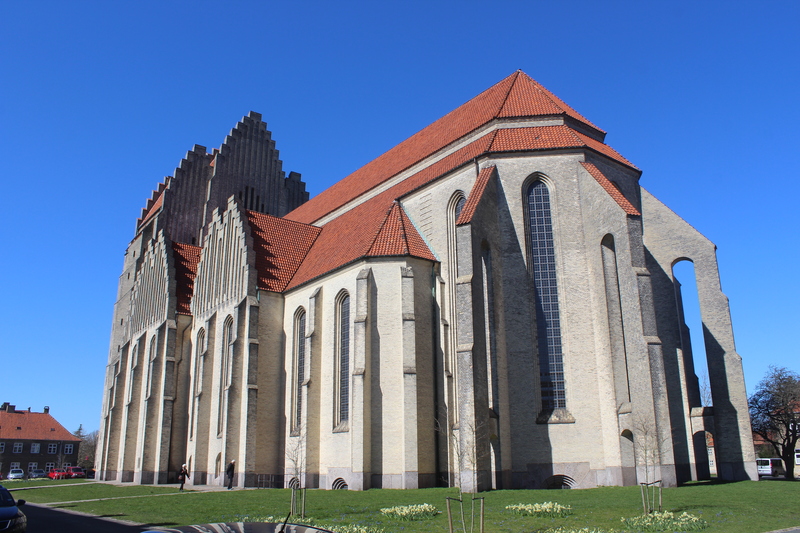 Forår 2019 i København – besøg blomstrende japanske kirsebærtræer på Bispebjerg Kirkegård, Grundtvigskirken og Frederiksberg Have med Schweizer Hus, Elefant udkigspost, kunstigt vandfald, suttetræ og Frederiksberg Slot bygget 1699-1703 i italiensk barok stil. 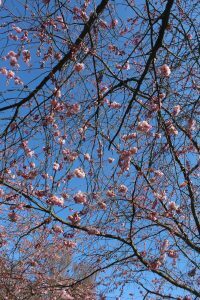 Text and photos Erik K Abrahamsen, monday 1. april 2019. Cherry blossoms avenue at Bispebjerg Cemetery, Copenhagen, Denmark. Photo 1. april 2019 at 12.30 pm by Erik K Abrahamsen. 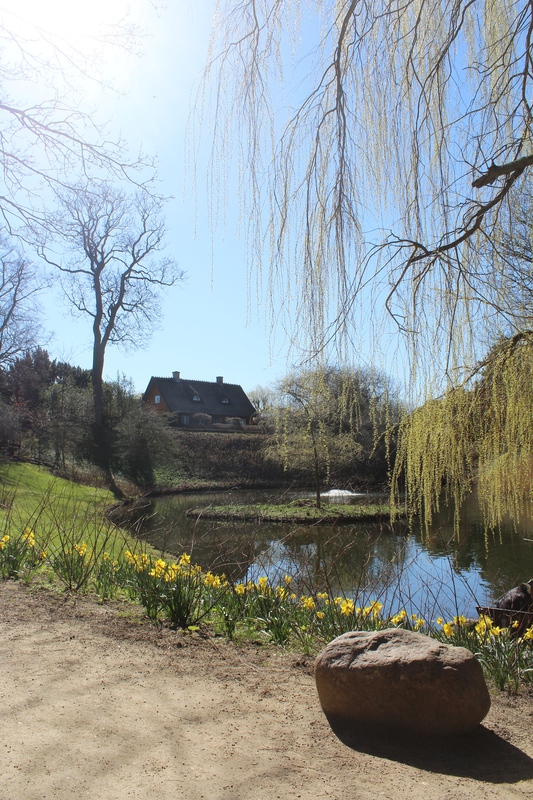 The 1. april 2019 is a day with spring all over Denmark. 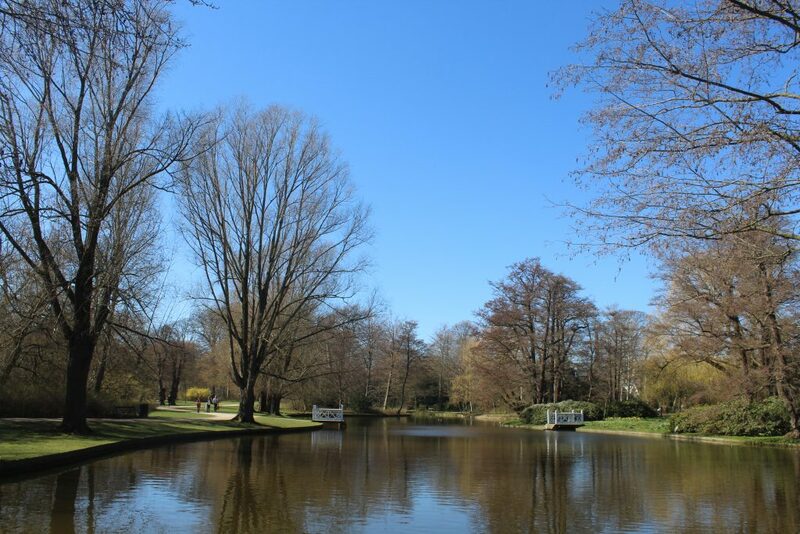 The temperature at midday is 10 degrees celcius and the sun shines on a blue sky without clouds. 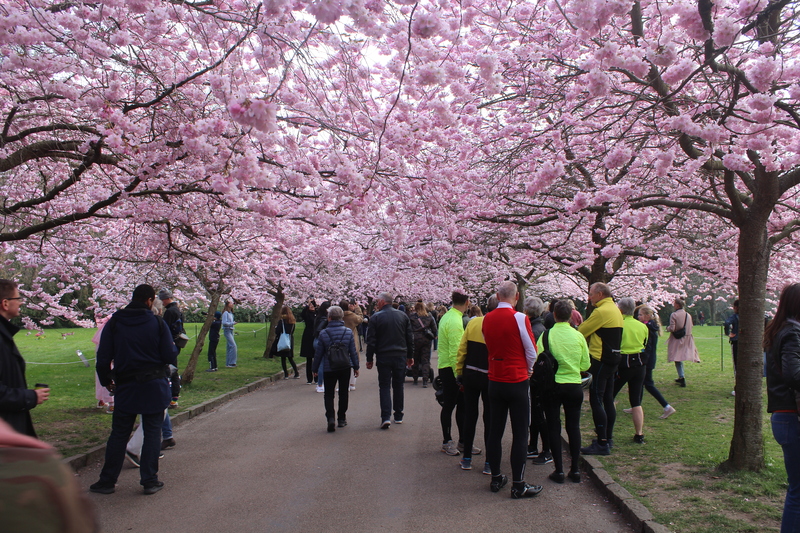 I live 60 km north of Copenhagen and this day I drove to Copenhagen early in the morning to join friends in physical exercises as we have done the last 7 years every mondays 10-11.30 PM. 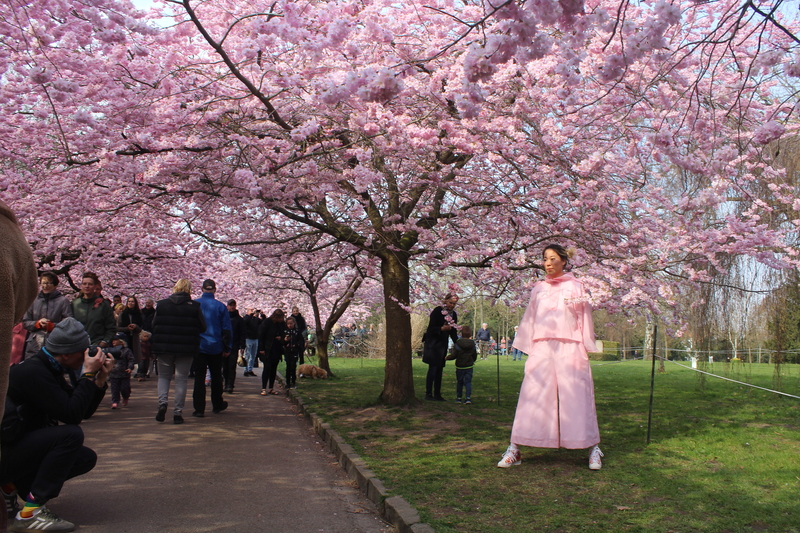 Full of energy from the exercises I decided to enjoy spring in Copenhagen on some of my favorite locations of the city. Bispebjerg Cemetery, Copenhagen. 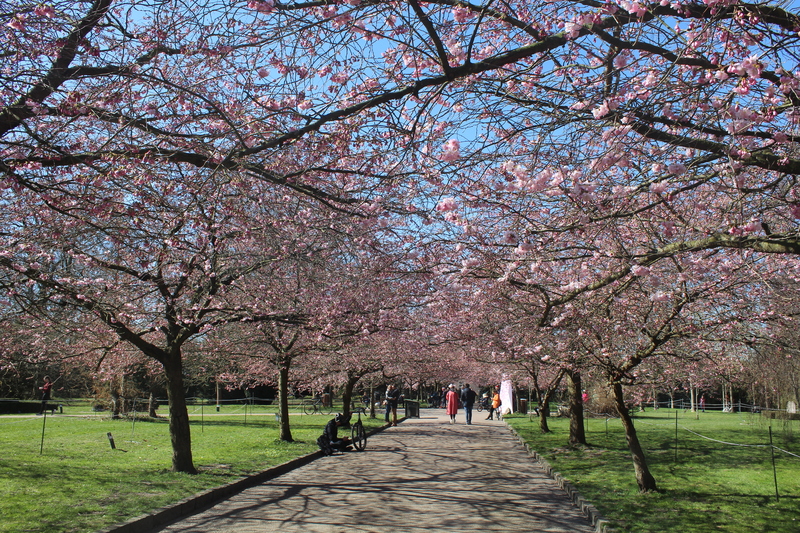 View in direction to cherry blossoms avenue in background of photo. Photo 1. april 2019 at 12.30 pm by Erik K Abrahamsen. 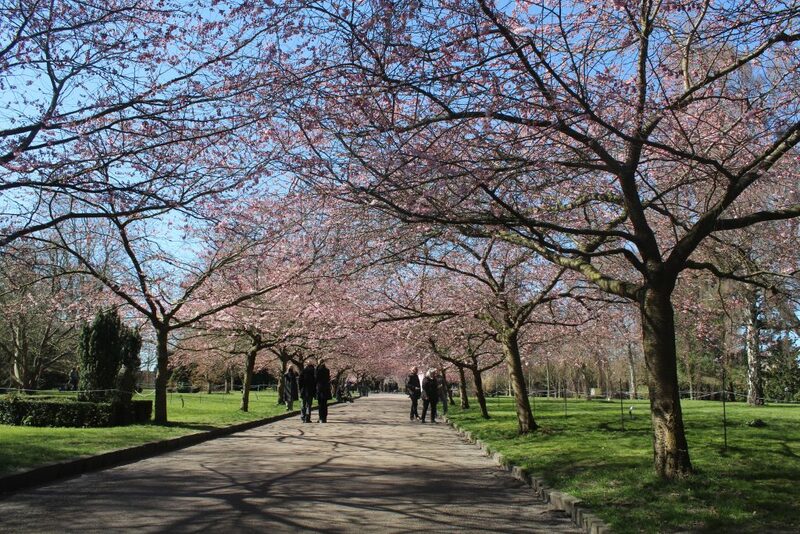 Cherry blossoms avenue, Bispebjerg Cemetery. Photo 1. april 2019 by Erik K Abrahamsen. 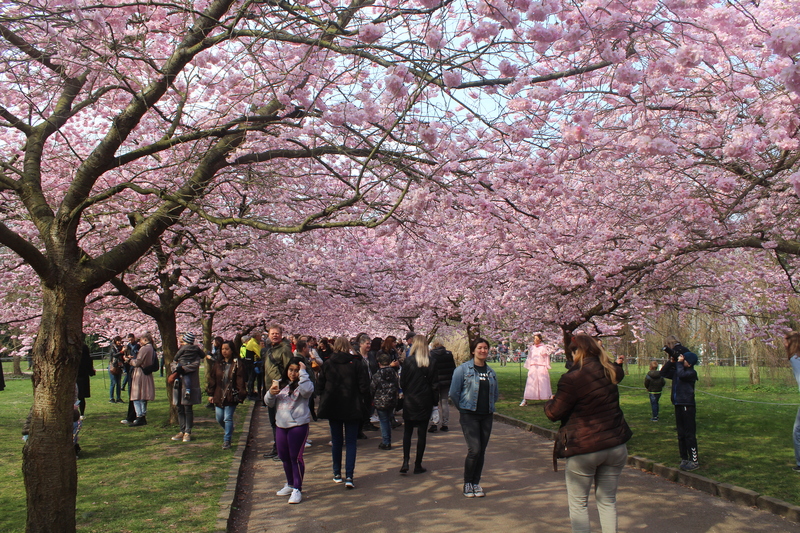 Cherry blossoms avenue in Bispeberg Cemetery. Photo 1. april 2019 by Erik K Abrahamsen. 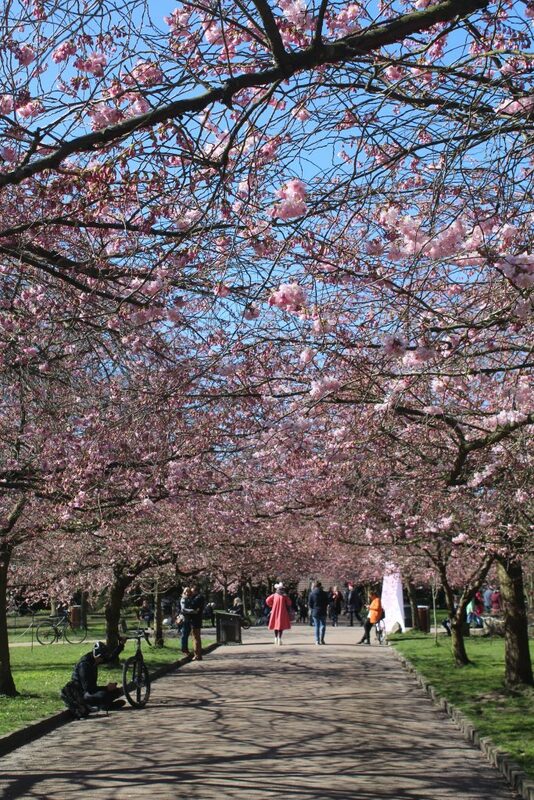 Cherry blossoms avenue, Bispebjerg Cemetery, Copenhagen. Photo 1. april 2019 by Erik K Abrahamsen. 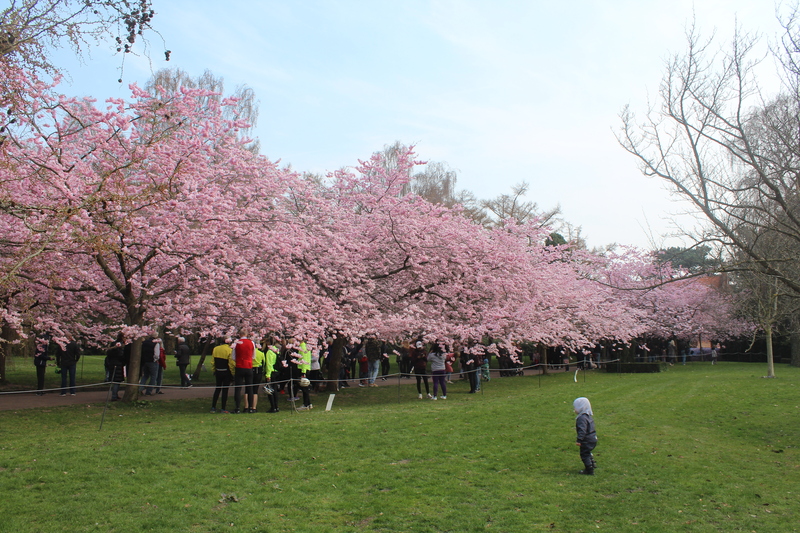 Cherry blossoms (Sakura) avenue at Bispebjerg Cemetery, Copenhagen. 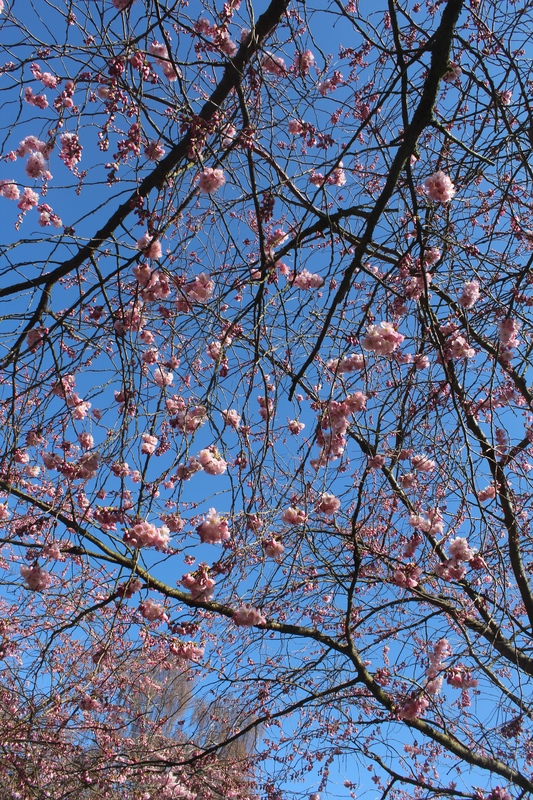 Photo 1. april 2019 at midday by Erik K Abrahamsen. 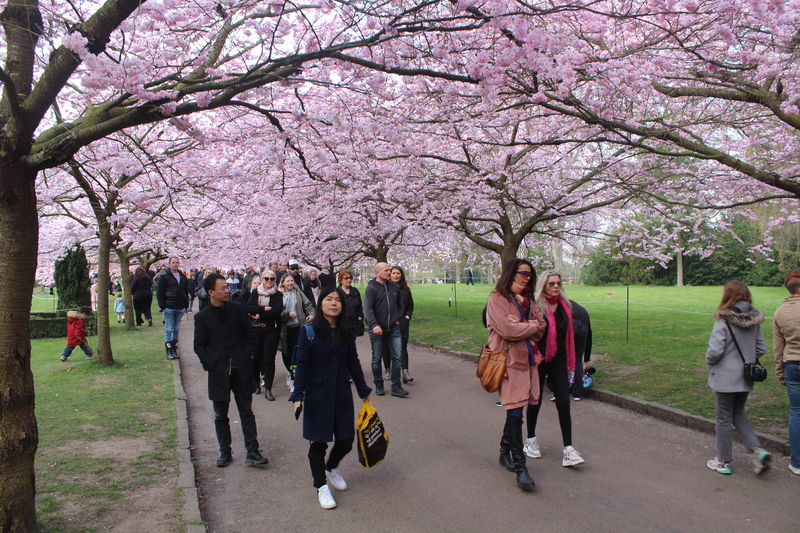 Saturday 6. april 2019 I visited for the second time this spring Cherry Blossoms Avenue on Bispebjerg Cemetery in Copenhagen. Cherry blossoms avenue, Bispebjerg Cemetery, Copenhagen. Photo saterday 6. april 2019 by Erik K Abrahamsen. 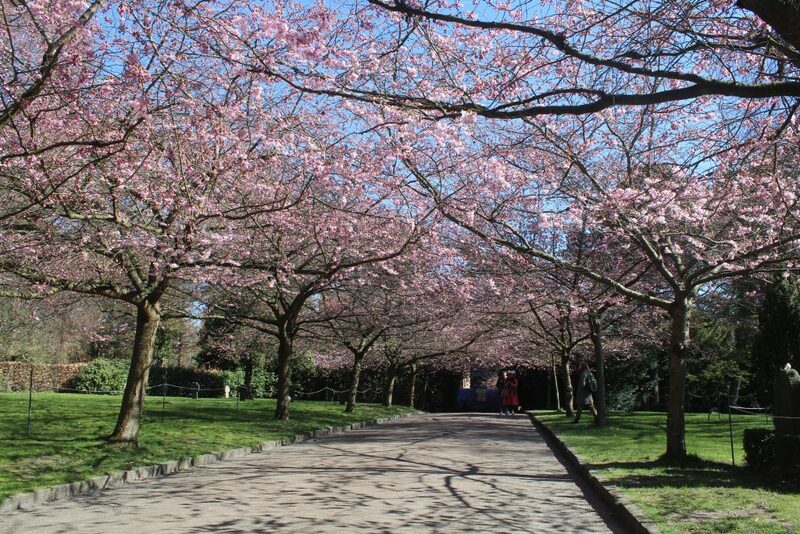 Cherry blossoms avenue, Bispebjerg Cemetery. Photo 6. april 2019 by Erik k Abrahamsen. 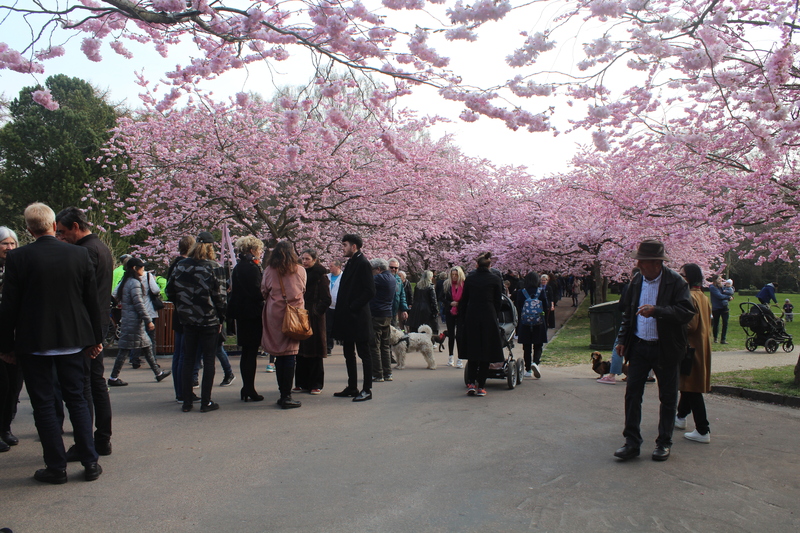 In the end of this articles you can see more photos from saturday 6. april in Cherry blossoms avenue, Bispebjerg Cemetery. 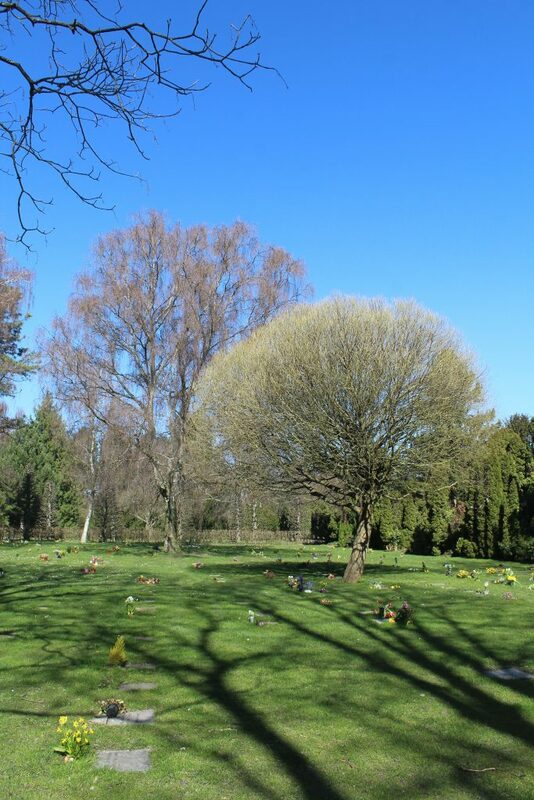 SPRING 2019 Bispebjerg Cemetery in Copenhagen. Crocus in color white and blue. Bispebjerg Cemetery, Copenhagen. 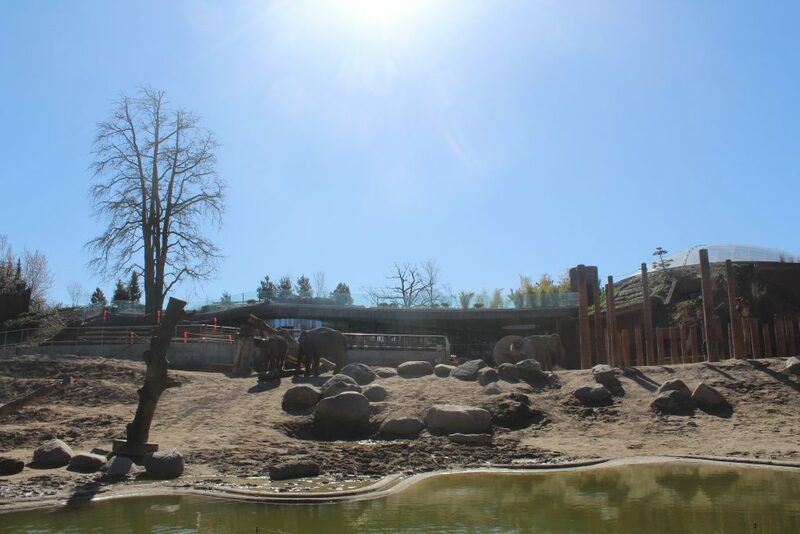 Photo 1. may 2019 by Erik K Abrahamsen. 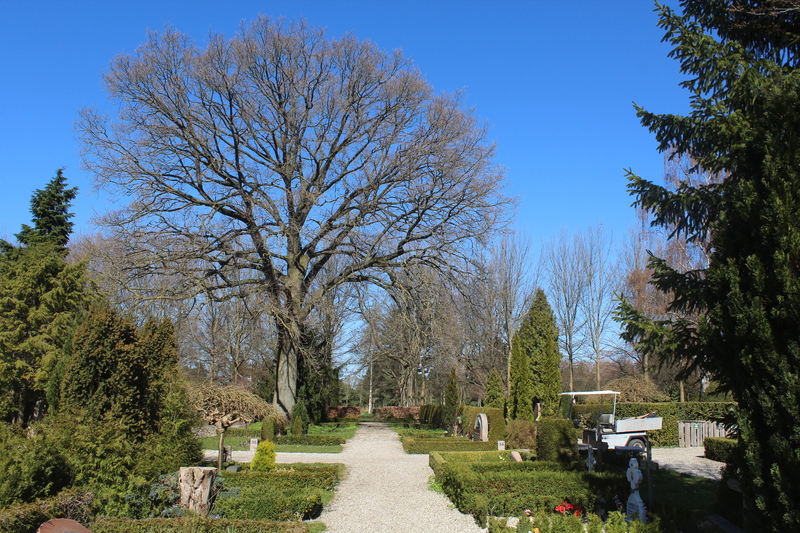 – the cemetery was consecrated 1903. Graves and urn graves are located among big green areas of trees and bushes. There are common graves of german and russian soldiers and civilians died in 2. World War. 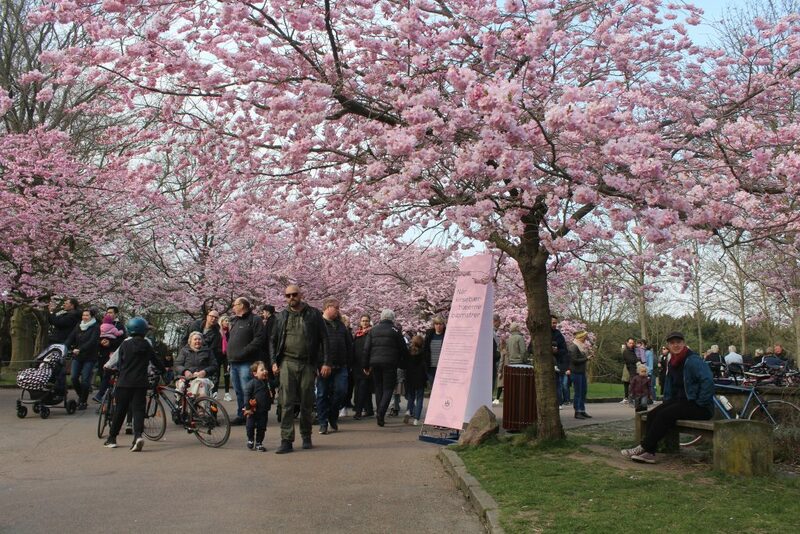 – from entrance at Frederiksborgvej you can follow the red line directly to Cherry blossoms Avenue. 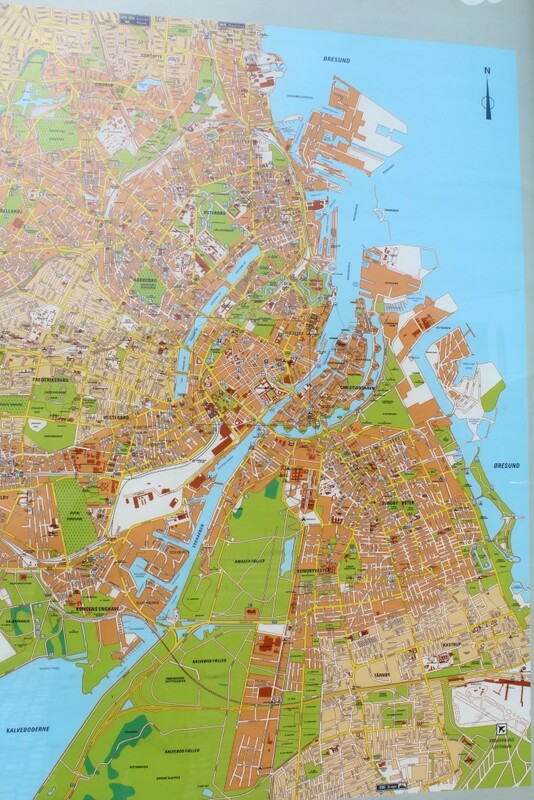 Map of Bispebjerg Cemetery, Copenhagen. Scanned 1. april 2019 by Erik K Abrahamsen. Urn grave on Bispebjerg Cemetery. Photo 1. april 2019 by Erik K Abrahamsen. Graves on Bispebjerg Cemetery. Photo 1. april 2019 by Erik K Abrahamsen. Grundtvig´s Church, Bispebjerg Hill (Bispebjerg Bakke), Copenhagen. Photo 1. april midday 2019 by Erik K Abrahamsen. 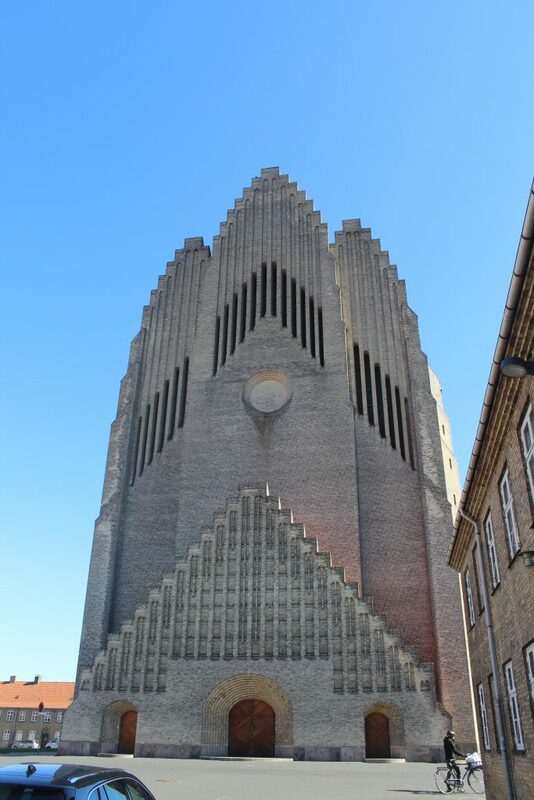 Grundtvig´s Church, Bispebjerg Bakke, Copenhagen. Photo 1. april 2019 by Erik K Abrahamsen. 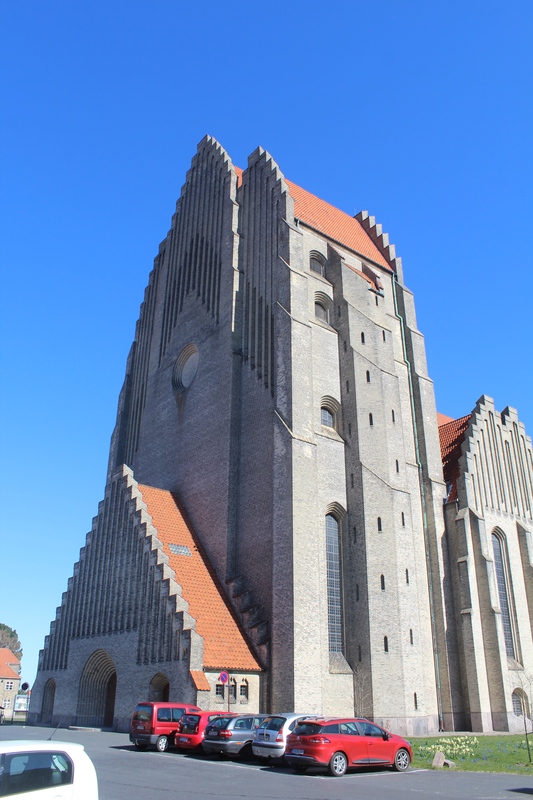 Grundtvig´s Church, Bispebjerg Bakke, Copenhagen. The church is close on monday. Photo 1. april 2019 by Erik K Abrahamsen. 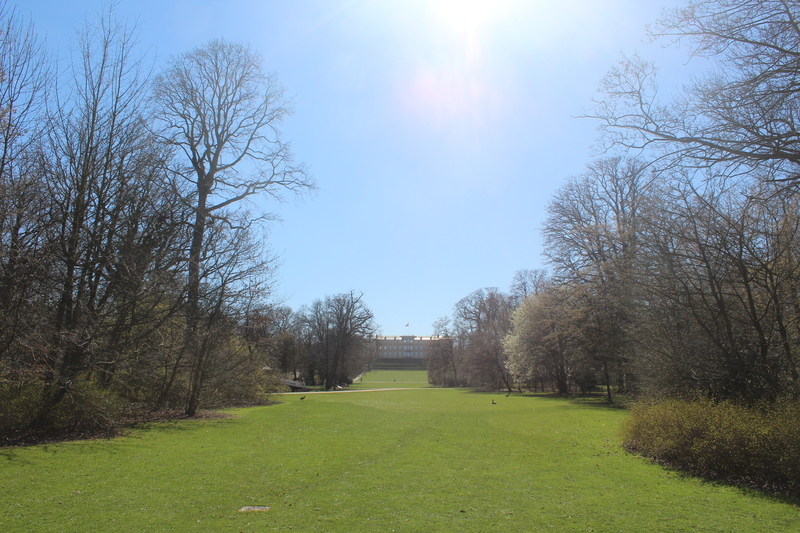 Frederiksberg Gardens – perfect for excursion, picnic, play, run and romantic adventure. Frederiksberg Garden was built 1699-1703 by King Frederik 4 (King of Denmark and Norway 1699-1730) in style baroque with long geometric and wide symmetric lines of sight. 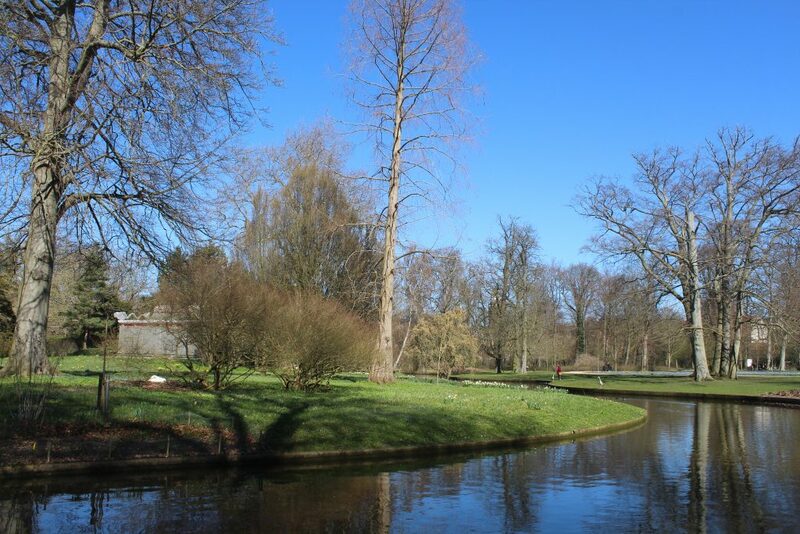 In 1802-04 the baroque garden was re-laid to a romantic garden inspired by english garden style with canals, bridges, temples, grottos with springs and winding paths through lawns, groves and range of hills. 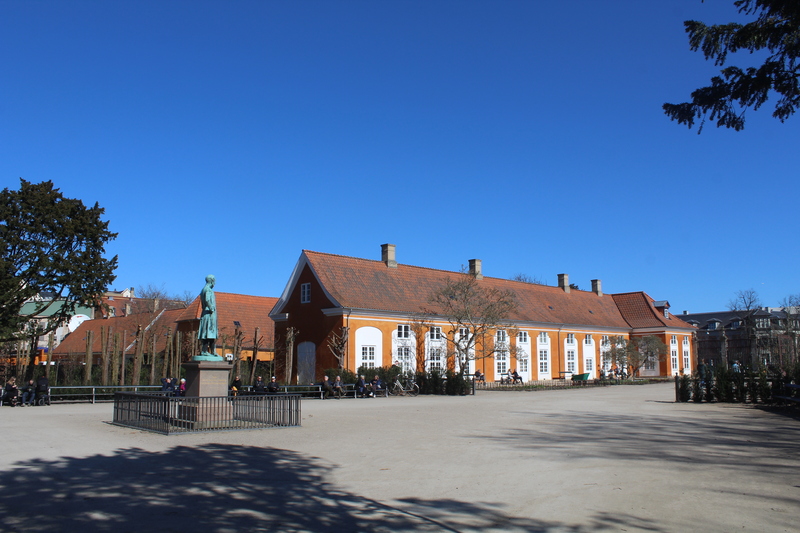 Main entrance at Frederiksberg Avenue to Frederiksberg Gardens. Photo 1. april 2019 by Erik K Abrahamsen. Frederiksberg Gardens main entrance at Frederiksberg Avenue. Statue of King Frederik 6, king of Denmark 1808-39. 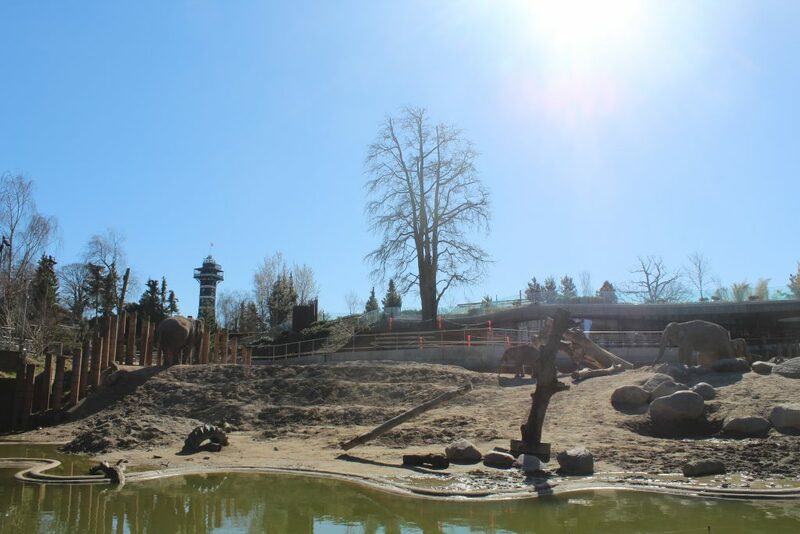 Photo in direction east 1. april 2019 by Erik K Abrahamsen. Frederiksberg Palace built 1699-1703, Frederiksberg Gardens. Photo 1. april 2019 by Erik K Abrahamsen. 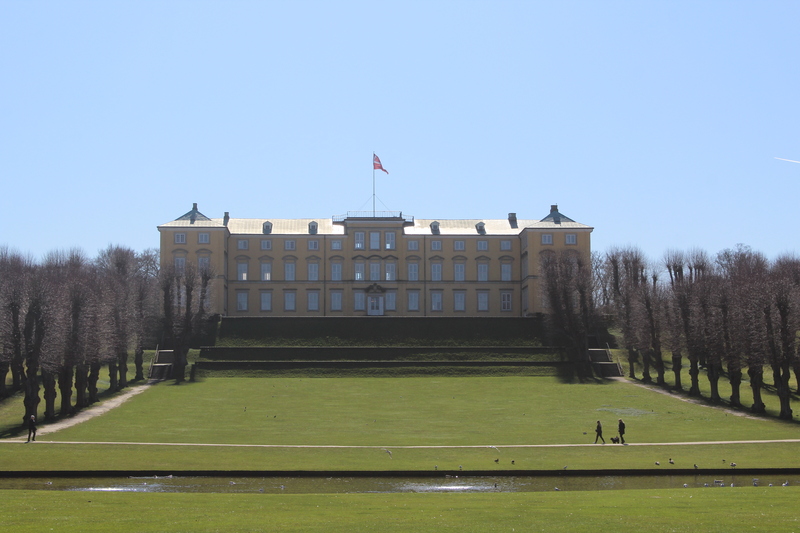 Frederiksberg Palace built 1699-1703 in style italian baroq. Photo 1. april 2019 by Erik K Abrahamsen. 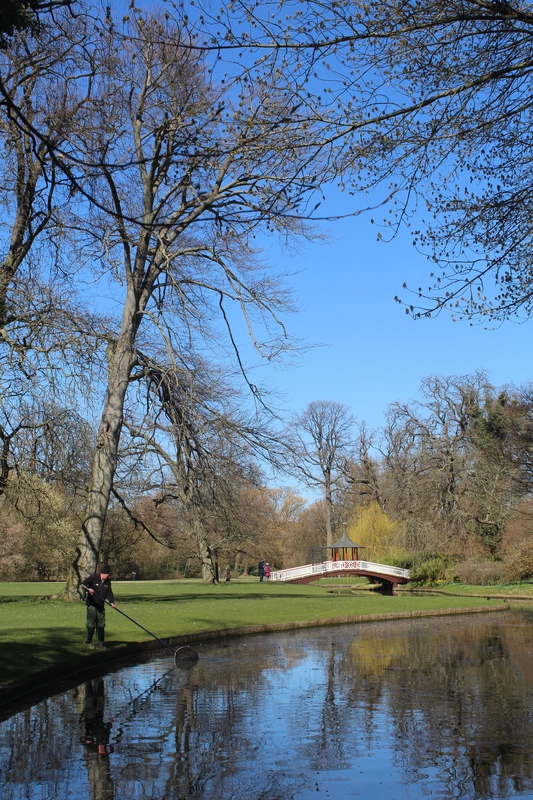 Frederiksberg Gardens – view to Chinese Bridge. 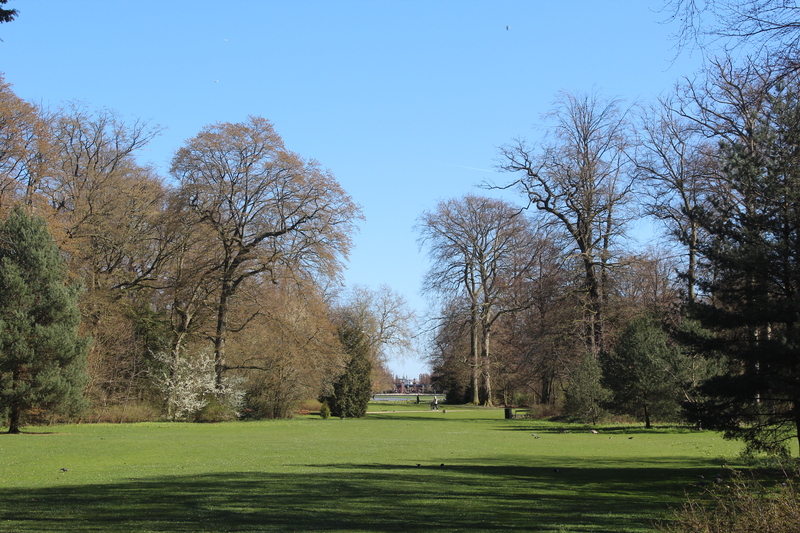 Frederiksberg Gardens. 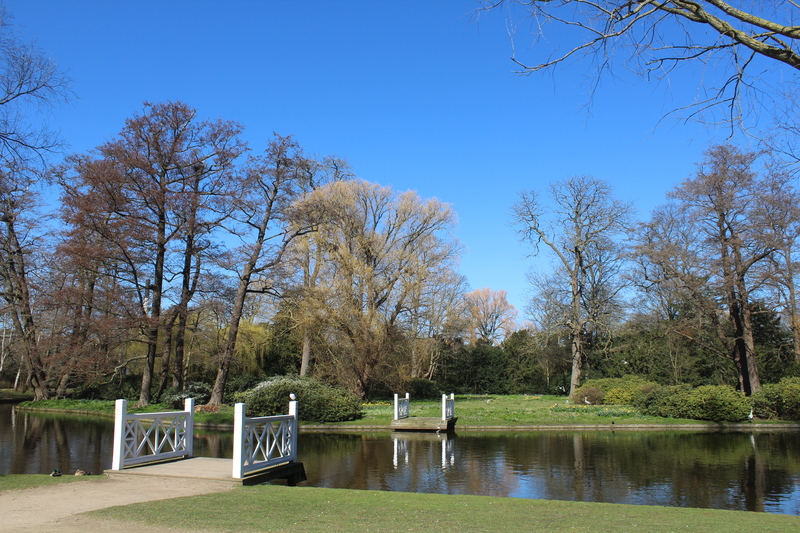 View to Chinese bridge. Photo 1. april 2019 by Erik K Abrahamsen. Frederiksberg Gardens. 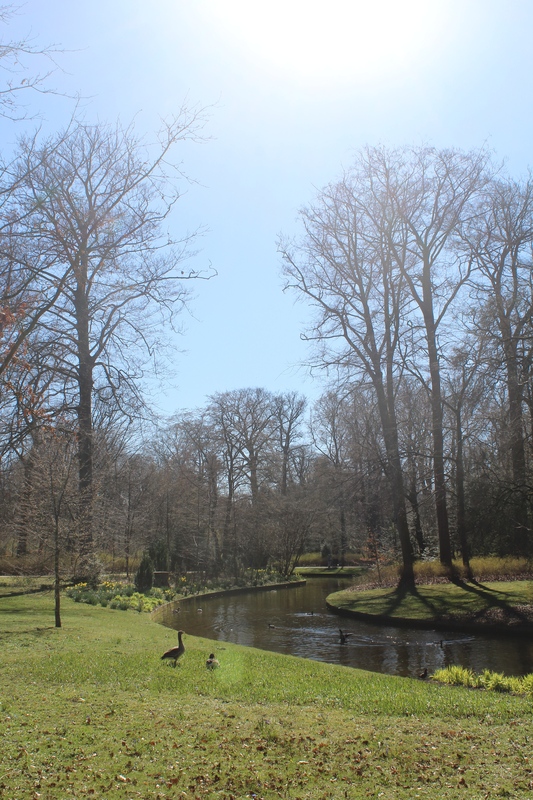 View to swan on its nest and 3 herons in the background of photo. Photo 1. april 2019 by Erik K Abrahamsen. 4 herons in Frederiksberg Gardens. Photo 1. april 2019 by Erik K Abrahamsen. Swiss Cottage builtin style romantic 1801-03 in Frederiksberg Gardens. Photo 1. april 2019 by Erik K Abrahamsen. Viewpoint in Frederiksberg Gardens. View to elephants in Copenhagen Zoo. Photo 1. april 29019 by Erik K Abrahamsen. View from viewpoint in Frederiksberg Garden to Elephants in Copenhagen Zoo. Phot 1. april 2019 by Erik K Abrahamsen. 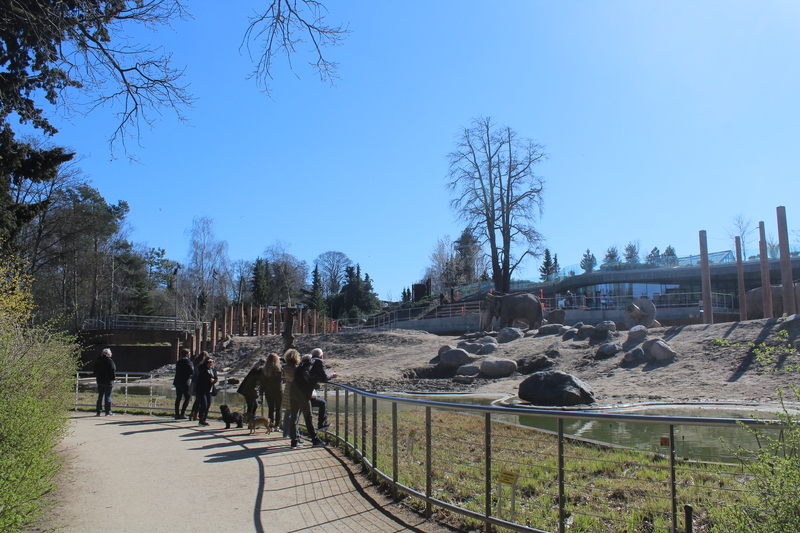 View from viewpoint in Frederiksberg gardens to elephants in Copenhagen Zoo. Photo 1. april 2019 by Erik K Abrahamsen. 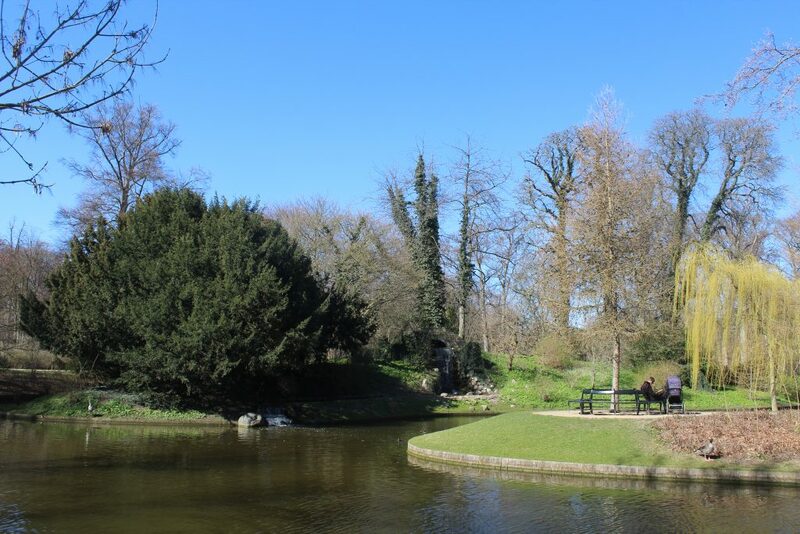 Viewpoint in Frederiksberg Gardens. 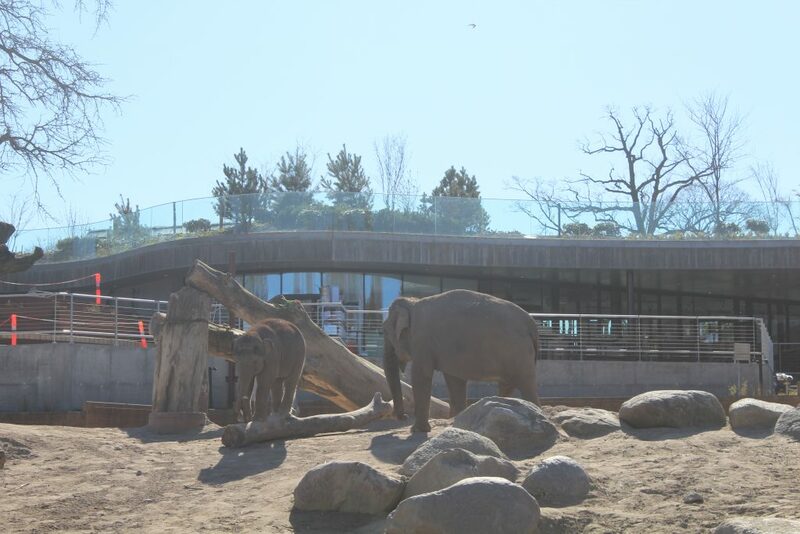 View to elephants i Copenhagen Zoo. Photo 1. april 2019 by Erik K Abrahamsen. 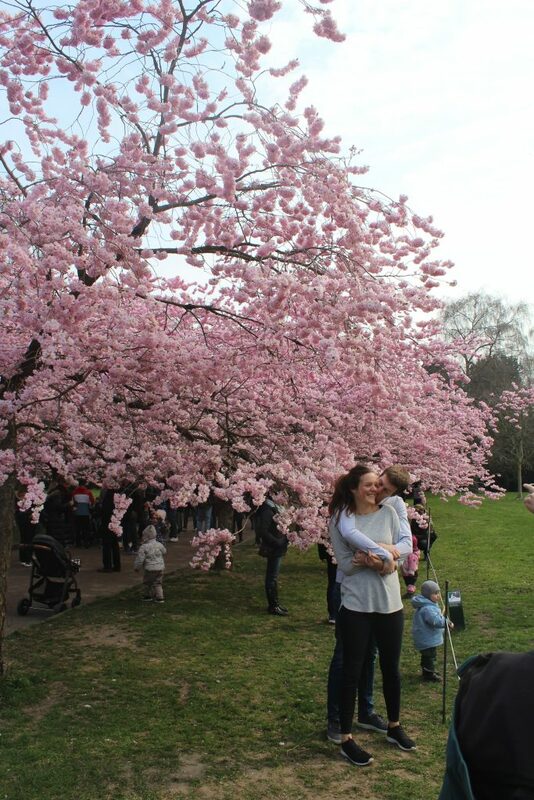 Pacifier in Frederiksberg Gardens. Photo 1. april 2019 by Erik K Abrahamsen. Artificial Waterfall in Frederiksberg gardens. Artificial Waterfall in Frederiksberg Garden. Photo 1. april 2019 by Erik K Abrahamsen. 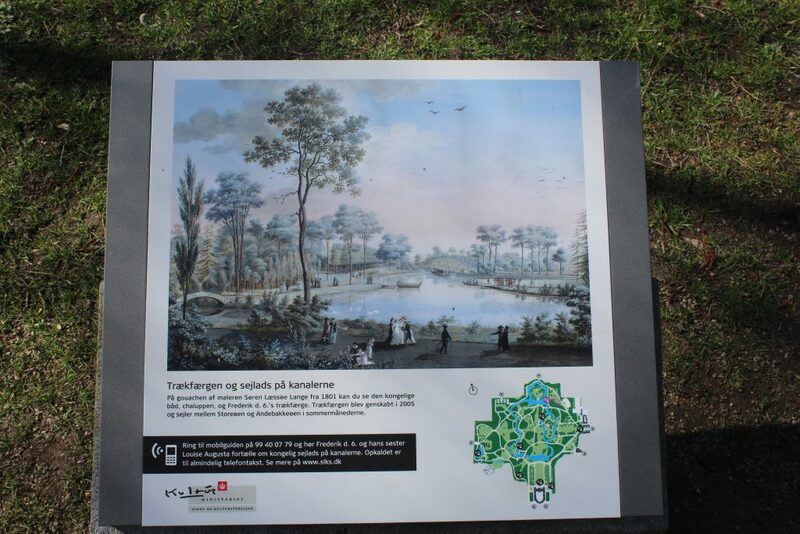 Plate of “Storeøen” and “Andebakkeøen” with ferry connecting the two islands in Frederiksberg Garden. 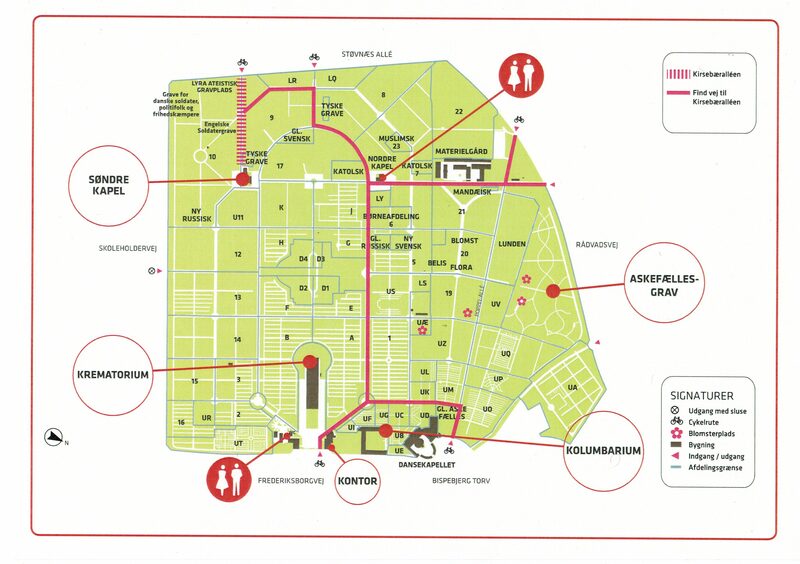 Map of Frederiksberg Garden. Photo 1. april 2019 by Erik K Abrahamsen. 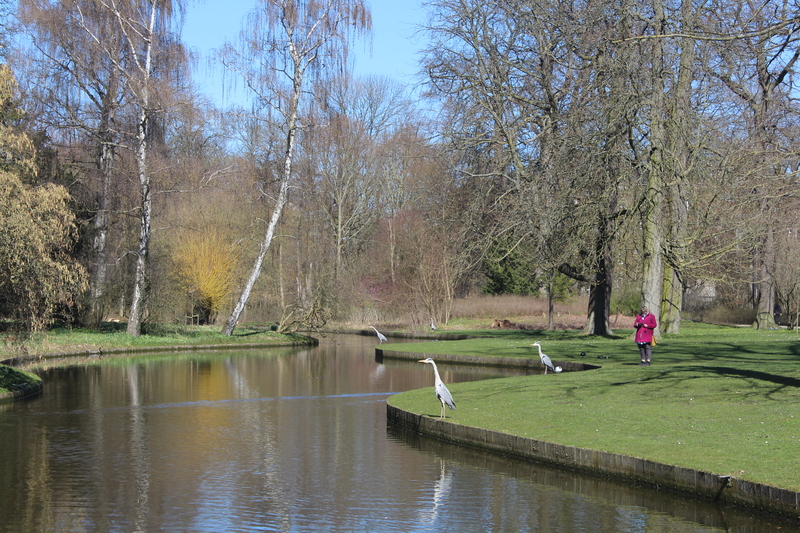 On “Andebakkeøen” – island wtih nets of herons in top of trees. View from island “Storeøen” to island “Andebakkeøen” with herons and nets in top of trees. Photo 1. april 2019 by Erik K Abrahamsen. Frederiksberg Garden. 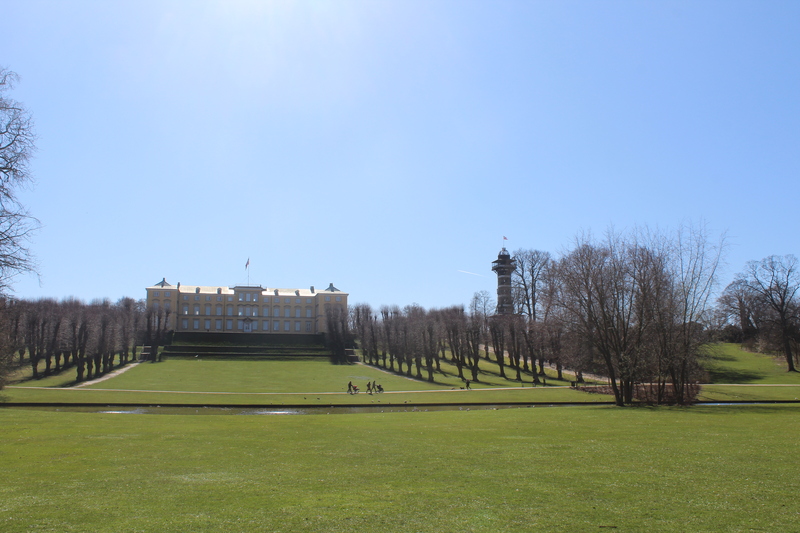 View to Frederiksberg Palace built 1699-1703. Photo 1. april 2019 by Erik K Abrahamsen. 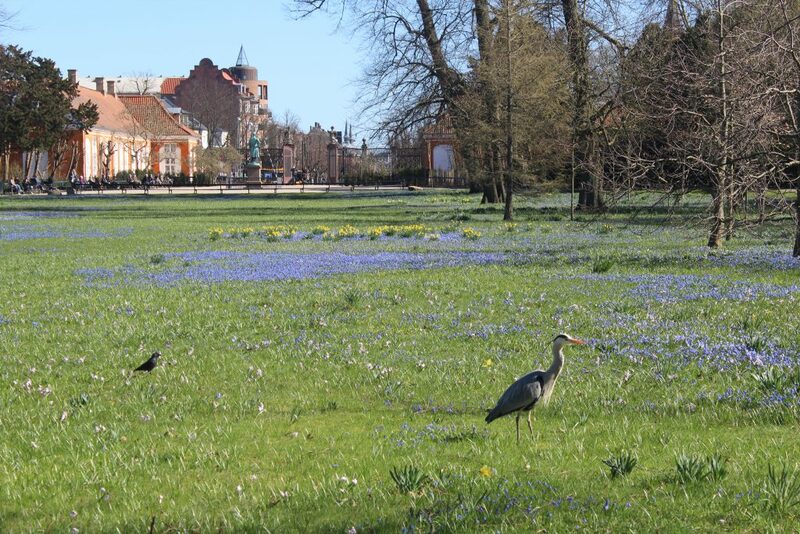 Frederiksberg Gardens, Copenhagen. Photo 1. april 2019 by Erik K Abrahamsen. 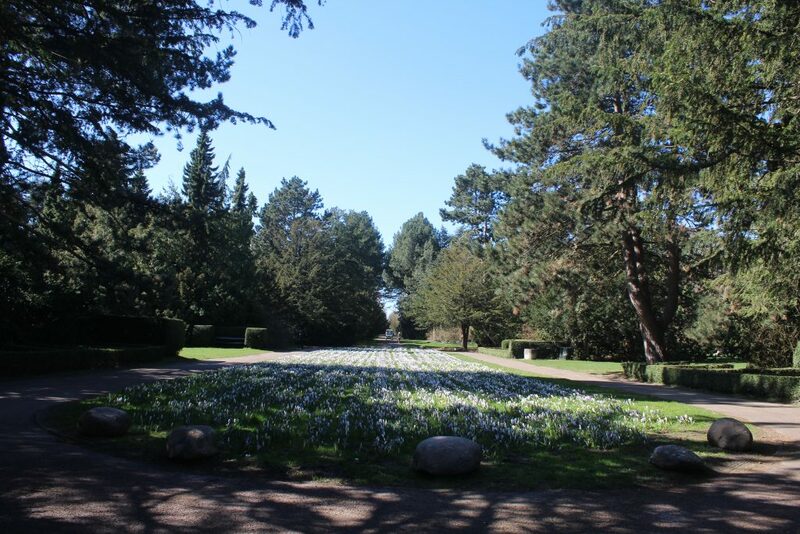 Frederiksberg Garden. View from west in direction east to main entrance at Frederiksberg Avenue. 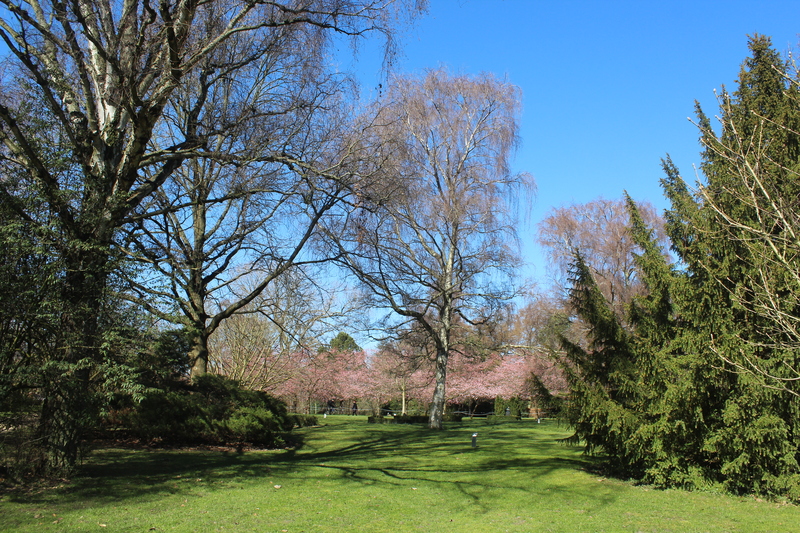 Photo in direction east 1. april 2019 by Erik K Abrahamsen. Map of greater Copenhagen, Frederiksberg and Amager. Photo 2016 by Erik K Abrahamsen. At 3 pm I left Frederiksberg Garden and drove from Copenhagen 60 km north to my house in Melby, North Sealand – 2 km from Kattegat Sea. 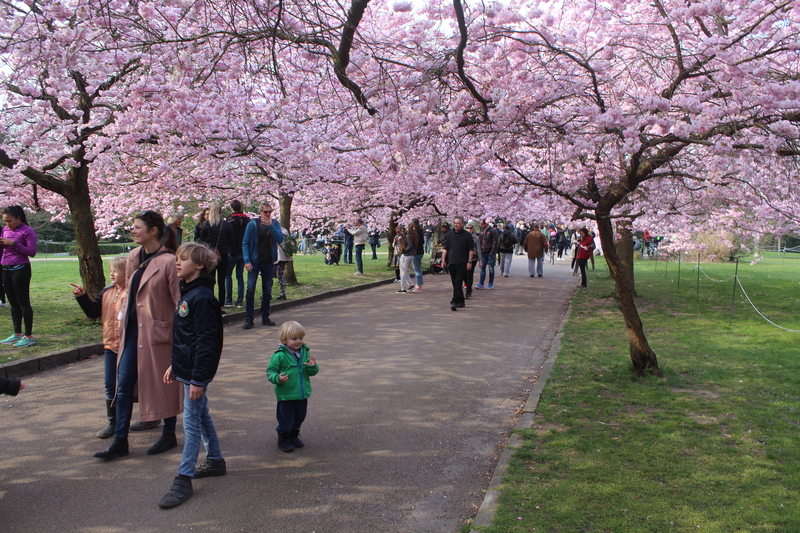 I hope you enjoyed my photo story of some of my favorite places in wonderful Copenhagen – anno SPRING 2019. 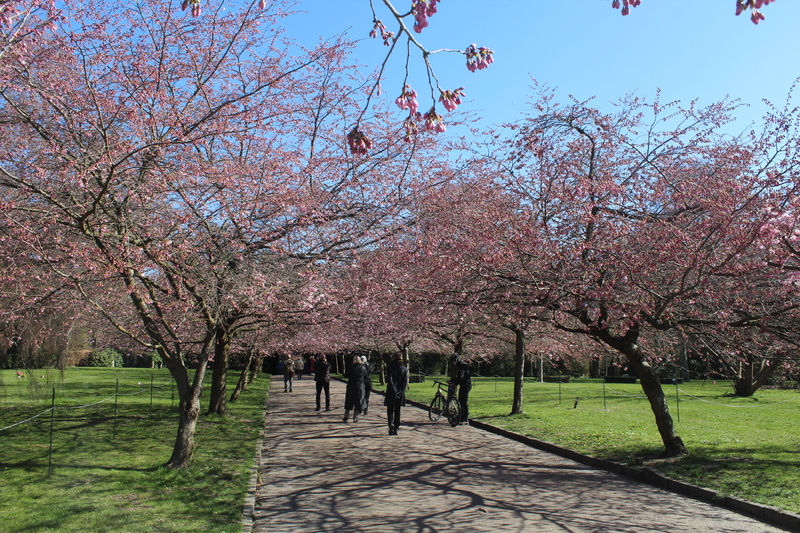 Cherry blossoms (Sakura) avenue in Bispebjerg Cemetery. Photo 1. april 2019 by Erik K Abrahamsen. Cherry blossoms avenue, Bispebjerg Cemetery, Copenhagen. Photo 6. april 2019 by Erik K Abrahamsen. Cherry blossoms avenue, bispebjerg cemetery. Phoot 6. april 2019 by erik K abrahamsen. 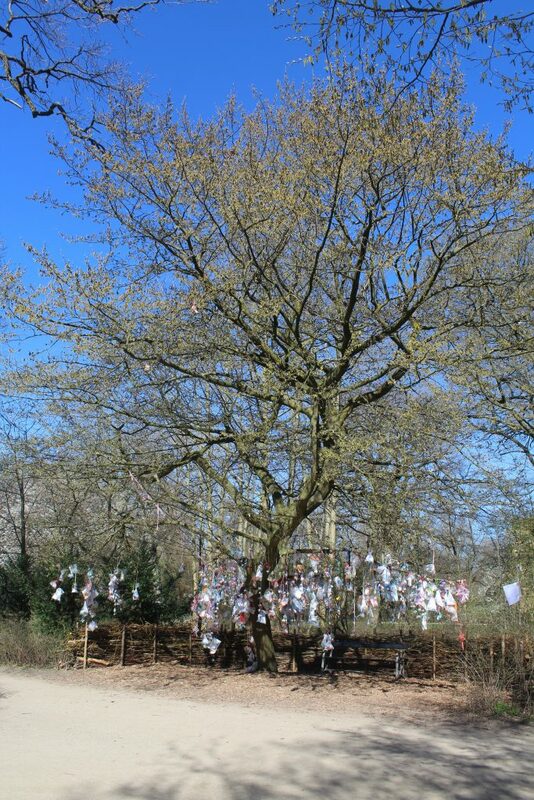 Love in the air – Cherry blossoms avenue, Bispebjerg Cementery. Photo 6. april 2019 by Erik K Abrahamsen. Updated saturday 6 april 2019.